You can now play the game without a beta invite. 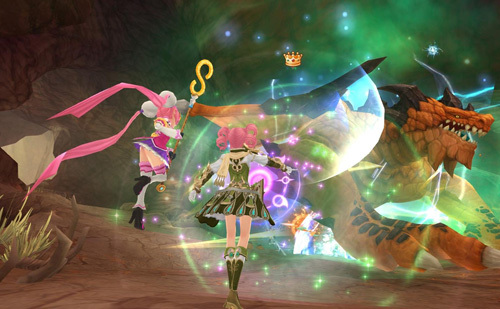 Aura Kingdom’s stress test phase has begun, meaning you no longer need a beta key to log into to the game. To start playing, you only need to download the game from the Aura Kingdom website. Just keep in mind that there will be a server wipe after the stress test. There’s no set release date for the game yet, but the open beta is expected to begin soon after the stress test event. Tagged Aura, Kingdom, Stress, Test, Underway.